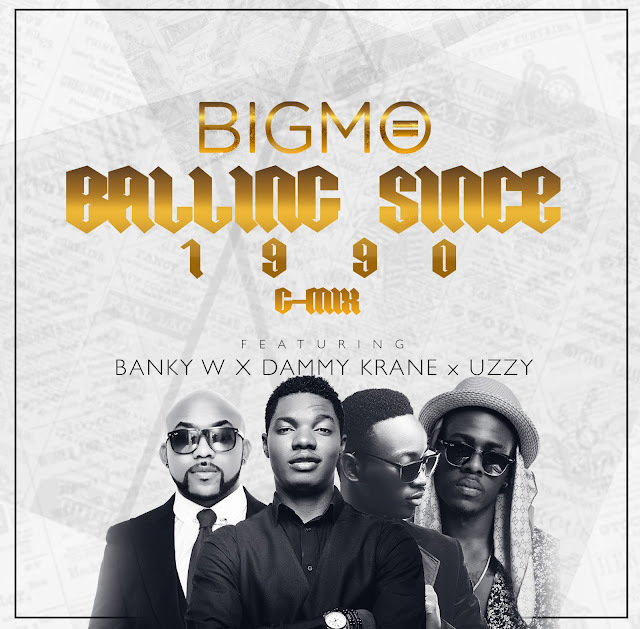 EME affiliate; Big Mo releases Ballin' Since 1990 (G-MIX), the first single off his upcoming EP, The Come Up as he adds another year today. The track features the likes of Dammy Krane, Uzzy Tebudiga and a hot rap verse from Banky W.
The video for the fire collaboration is currently in the works and is expected to be dropped shortly. Ballin' Since 1990 was produced by Tolu Fame.